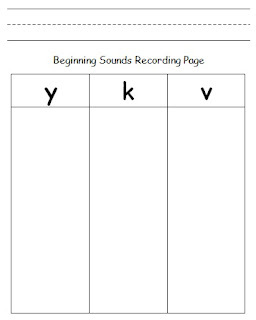 With my current group of summer school kiddos, I've spent a lot of time in the last week and a half working on more beginning sounds activities. The first activity includes 4 pictures on each card. 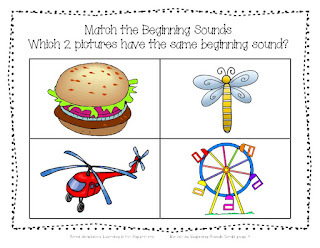 The children are to find the 2 pictures which begin with the same sound. 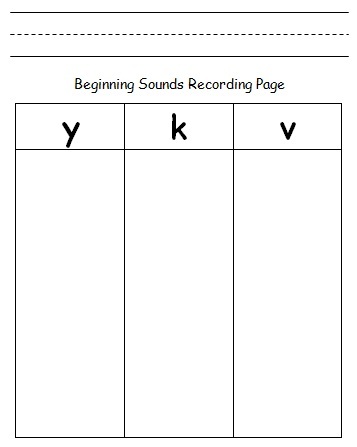 I've included a recording page for you to check student progress. 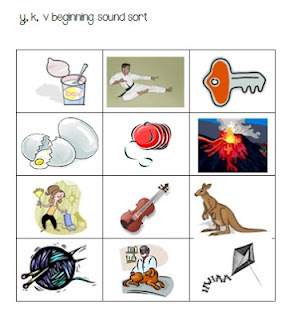 Click on one of the two pictures below or here to get this activity. 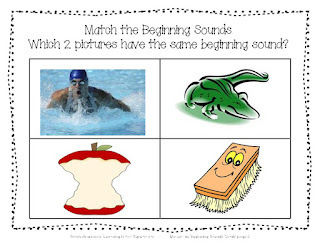 The second activity includes sorting activities that accompany the Smart Board I shared last week. You can check out that post here and then grab the activity pages here. I made one sorting activity to go with each Smart Board sort. Find this activity at Manic Monday! I can't wait to use this with my kindergartners. I have given you an award. 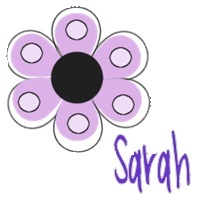 Please visit my blog to get it.